A partial solar eclipse took place testerday, observable through most of Europe and northwestern Asia. Over parts of Europe, as much as two-thirds of the sun slipped from view behind the moon. 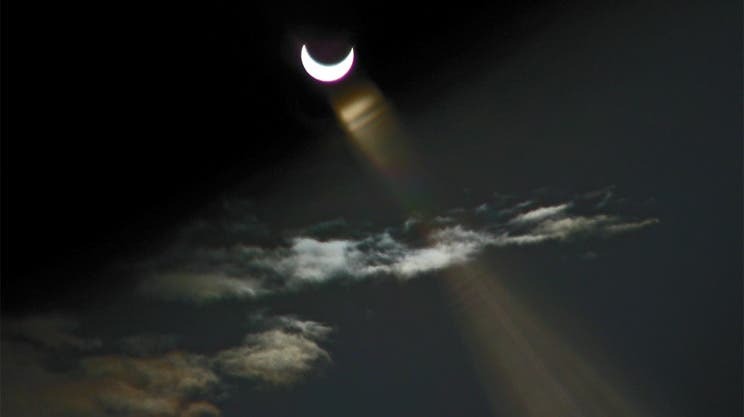 The region that saw the greatest eclipse was in northern Sweden. This was the first of four partial solar eclipses which will occur in 2011, the others taking place on June 1st, July 1st and November 25th.